An open loop system uses surface body or well water as the heat exchange fluid that circulates through the heat pump. Once the water has circulated through the system, it returns to the ground through surface discharge, the well, or through a recharge well. This kind of system is only practical if your home is near an adequate supply of relatively clean water. Using an open loop system means you also have to meet all local codes and regulations regarding groundwater discharge. Closed-loop systems circulate an antifreeze solution through a closed loop that is either submerged in water or buried in the ground. A heat exchanger then transfers heat between the antifreeze solution in the loop and the refrigerant in the heat pump. Closed loop systems are categorized as horizontal, vertical, or pond/lake installations. Horizontal installations are best for residential installations and require trenches that are at least four feet deep. 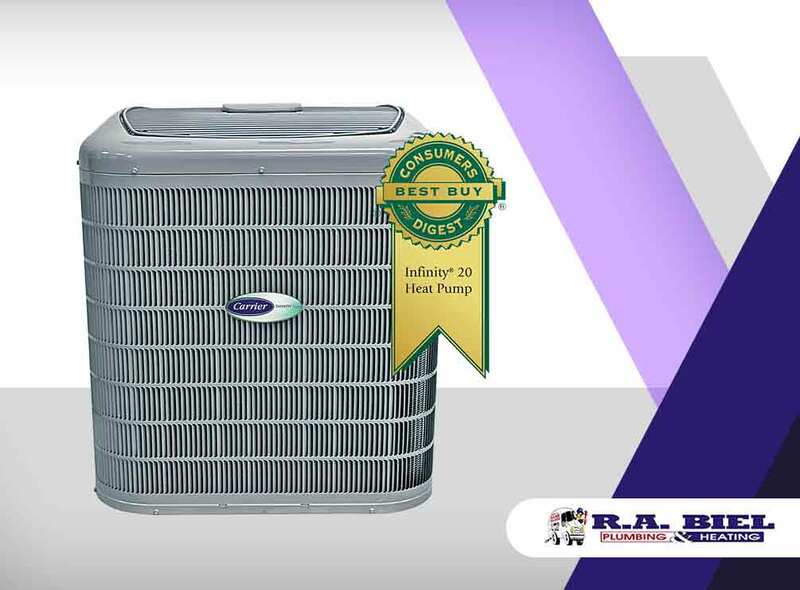 R.A. Biel Plumbing & Heating, an air conditioning repair and heat pump expert, can talk about this installation type in detail. Vertical installations are used for commercial buildings because it is better for larger scales. In addition, it’s best used if land space is limited or if the soil is too shallow to bury the horizontal loops. Pond/Lake installations are the lowest cost option if the building is near an adequate water body. The coils should only be placed in a water source that meets certain criteria. R.A. Biel Plumbing & Heating can help you with drain and sewer repairs, HVAC installations, HVAC repairs, HVAC maintenance, and more. We’ve been helping local homeowners since 1988 and we make our customers our number one priority. Our NATE® certified technicians can handle any kind of plumbing or HVAC project. Call us at (505) 672-7888 or at (970) 884-3358 to learn more about our services and products.